The Columbia Public School district will pay $306,000 to settle two discrimination lawsuits filed by school administrators. KMIZ-TV reports assistant principals Andrew McCarthy and Rachel Henderson, who are married, recently settled their cases with the district. They each will receive $153,000, with 40 percent of each settlement going to their lawyers. The couple sued the district and former assistant superintendent Kevin Brown in 2017. They alleged Brown separated the two after they complained about derogatory comments they say he made toward students and faculty at Battle High School. 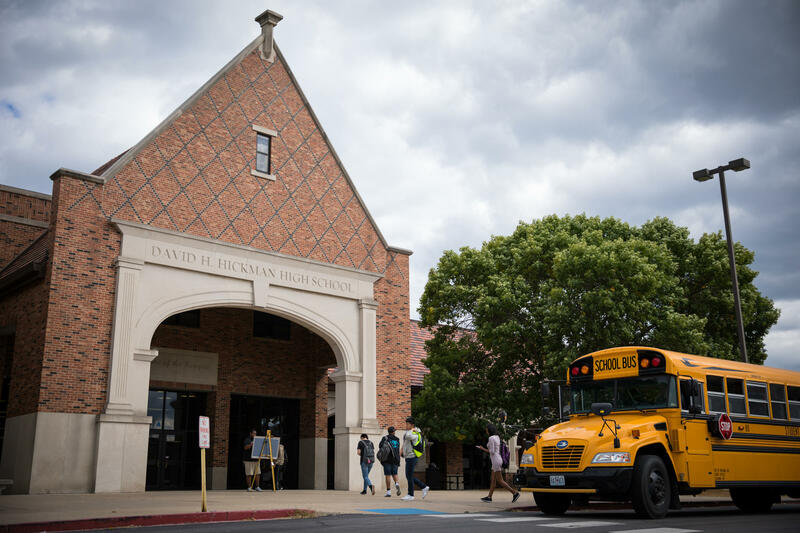 McCarthy also sued over the search for a new principal at Hickman High School — a job he applied for but did not get. The settlements show the district denied any wrongdoing in the cases. Brown has left the district to take a job in Illinois.